I’ve been wanting to catch this one because my boo is in it *coughs* Jared Leto aka my boo, lols. No but seriously, I have been wanting to watch this one for the longest and it’s another one you can’t find easily, but guess what? It’s on Netflix! 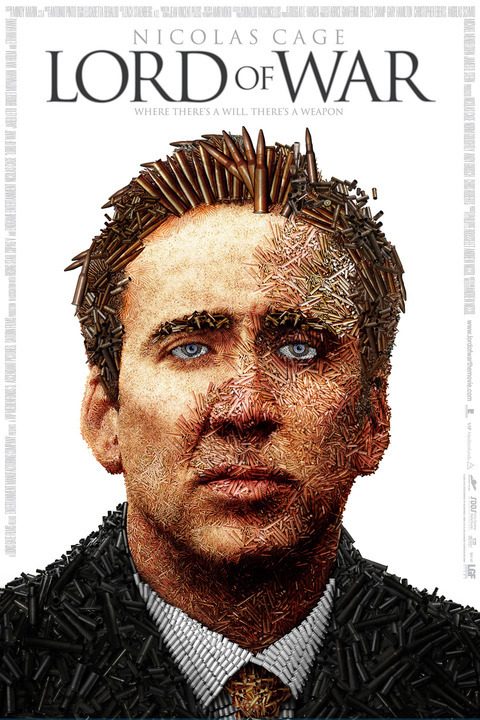 I know some folks don’t like Nicholas Cage but I actually think the man is a great actor. He is another one who just takes on roles and dives fully into the character. Both he and Jared do this so this movie with the both of them in it was truly worth watching. 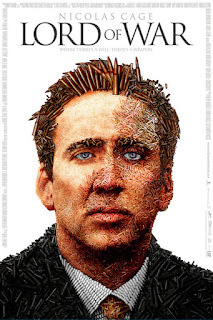 Your main character is N. Cage’s, Yuri Orlov; a arms dealer. Yuri comes into this job when he notices in his neighborhood that guns are what’s needed plus he is at the time in his life when he starts dealing that he doesn’t know what he wants out of life and figures hell, dealing guns can’t be all that bad and it’s good money. Bringing in his brother Vitaly (Jared’s character) as his partner he figures it all should be easy right? Well, they say “the best things in life are free” or are they really? The movie covers Yuri’s rise as one of the top gun dealers around, everyone wants his products. But with becoming the best, you have enemies, fanatics, pitfalls and downfalls. Yuri gets everything he wants, the penthouse apartment in the city, the trophy wife...the good life. But as the lies start to mount, his brothers drug use (it was the way Vitaly dealt with how their guns costs lives) rages out of control and the DEA on his back, Yuri’s world is slowly collapsing around him. He has to figure out how to handle it all and he thinks he does but he doesn’t. I liked the movie. It encompassed seriousness and there was also humor. I thought both actors N. Cage and J. Leto did a great job with their characters. You could buy into Yuri’s attitude of “we aren’t here for the lives our products costs, we are here for the money”, his almost dismissive attitude about what he did for a living and You could literally taste Vitaly’s downward spiral as he dealt with his conscious about the whole gun dealing atmosphere, it was a sad ending. Good movie.